The National Cancer Institute renewed a five-year, $13 million grant to a partnership between UCSD and San Diego State targeted at decreasing the cancer rate of the Latino population on Sept. 28. This grant is significant because it provides the necessary funding for the research to continue. Dr. Scott Lippman, director of UCSD’s Moores Cancer Center, explained the importance of the research grant and how it closes the gap of cancer rates between Latino and non-Latino communities. This grant renews the partnership that started in 2008 between the two schools. This collaboration also aims at helping Latino cancer patients in San Diego. According to the American Cancer Society, cancer is the leading cause of death among Latinos, whereas it is the second leading cause of death among the general U.S. population. Furthermore, the American Cancer Society also reported that one in two Latino men will be diagnosed with cancer and one in three Latina women will be diagnosed with cancer. Rebecca L. Siegel, director of surveillance information for the American Cancer Society, explained that the next generation of Latinos, many of whom are born in the U.S., experience high cancer rates. “The second generation, born and raised in the U.S. and more intertwined in our lifestyle, including our diet, has higher cancer rates than first-generation immigrants, so we may see a higher cancer burden in this group in the future,” Siegel said in a statement to UCSD. According to the UCSD News Center, Latinos tend to have the highest rates of cancers that are associated with, but are not limited to, leukemia, liver, stomach and cervical. On the other hand, whites are more likely than Latinos to develop more common types of cancer such as breast, colon and prostate. Yet Latinos are more likely to be diagnosed in the advanced stages of cancer and are less likely than non-Latinos to survive after diagnosis. This is because of a lower number of health screenings. Dr. Maria Elena Martinez, the Moores Cancer Center’s principal investigator on the SDSU/UCSD cancer partnership, described how the partnership aims to take a comprehensive approach at educating Latinos about cancer. Elva Arredondo, an SDSU associate professor in the Graduate School of Public Health, explained that the partnership will also increase cancer research opportunities at both institutions. 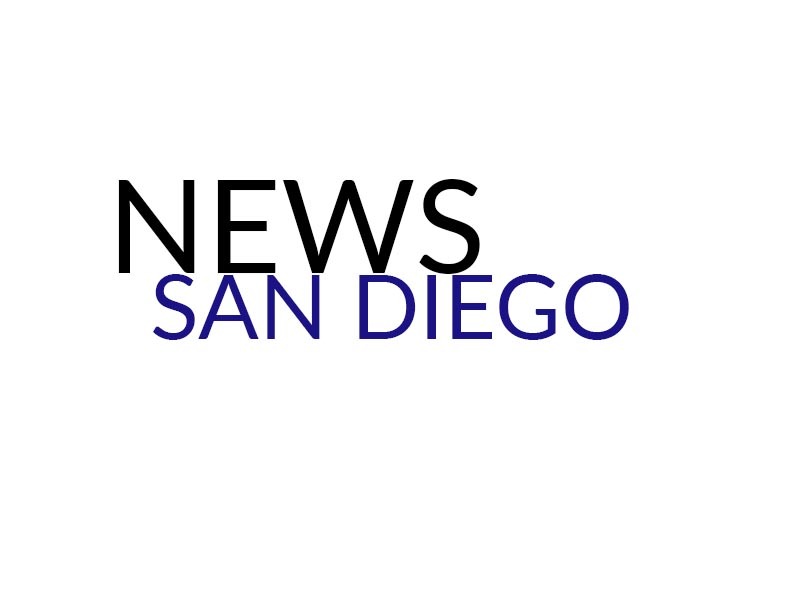 “The Partnership will provide an opportunity for investigators from various levels to conduct innovative research which will strengthen the cancer research agenda at SDSU and UC San Diego,” Arredondo said in a statement to KPBS San Diego Public Radio. Some of the opportunities this partnership creates include programs specializing in cancer research. Among these is the Reducing Cancer Disparities research program and health centers geared towards providing for underprivileged Latino populations, such as the San Ysidro Health Centers and the Family Health Centers of San Diego.